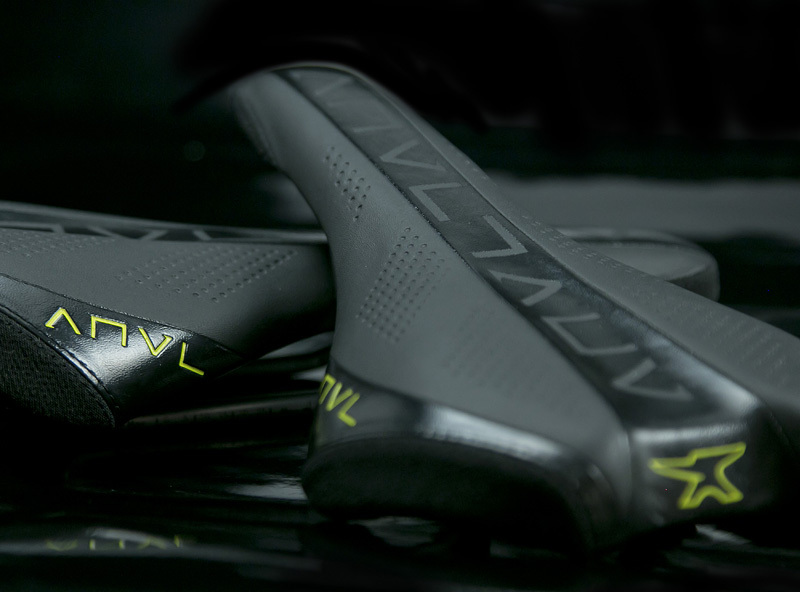 The Sculpt Saddle was developed primarily for bikes with longer travel and larger wheels. We started by sculpting a custom neutral shape around a shorter and narrower base. 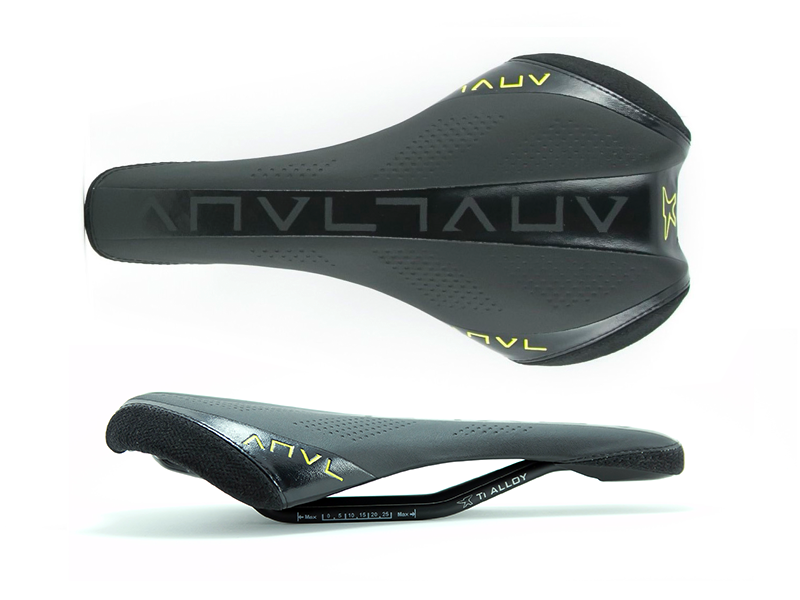 The rear of the saddle has been notched out to provide further clearance and avoid the dreaded "seat buzz" We found the Sculpt saddle also works great for DJ, Slopestyle, and smaller riders. The slimmed down profile still offers superior comfort, but gives maximum mobility. The Kevlar side and nose panels come standard offering additional protection when things get rowdy.